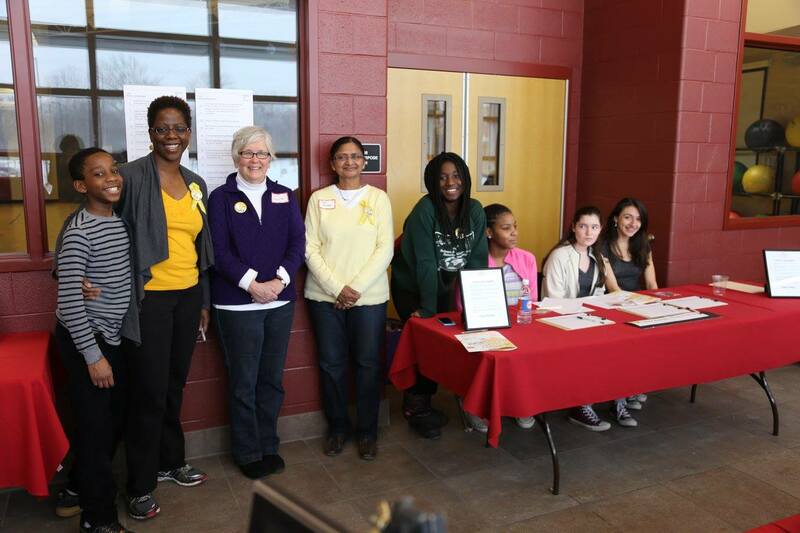 Board members and volunteers make possible all that IPEI does for ICSD students. If you want to support ICSD students and teachers and have fun doing it, contact us! Small jobs, big jobs – both are available! Plan events, review grant requests, work with finances, write letters and news articles, design posters, visit schools, go on a KDT! 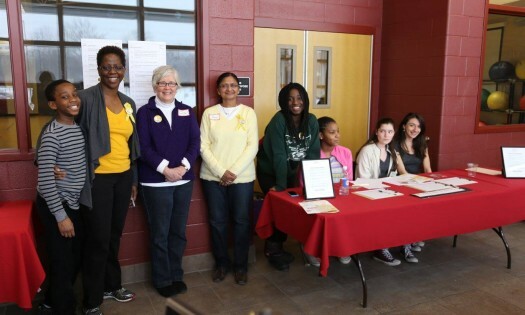 Ithaca trip, review policies and procedures, join the nominating committee. Whatever your interest – we need you! IPEI is seeking community members to become involved with its board of directors, committees, affiliates and programs. In keeping with our mission to connect schools and community, we need participation by citizens who represent the community and who share a strong commitment to our local public schools. Current volunteers bring unique skills and perspectives to our roles. Some have children in our schools, some do not. Some have educational backgrounds, some do not. Some have “day jobs,” some do not. Some know how to utilize various media outlets like social media. If you would like to know more about how you can participate fill out the form below or call (607) 256-IPEI (4734). Let us know if you're interested in volunteering!